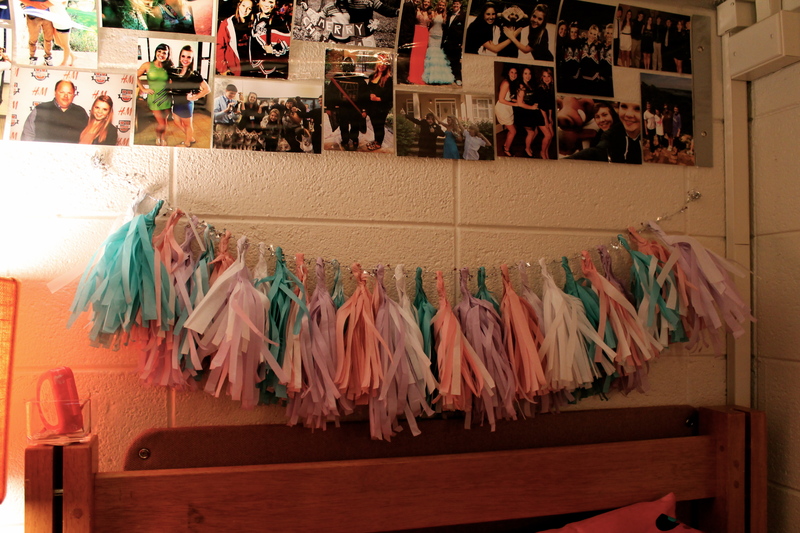 This Saturday was actually extremely boring, except I did whip out some really awesome crafts! 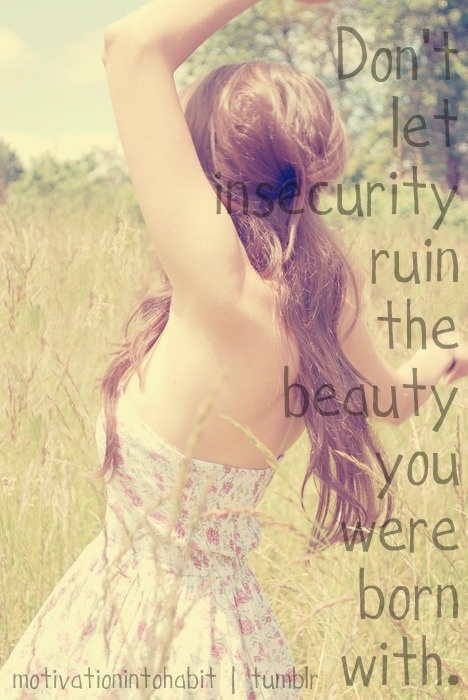 Well, more like DIY make-things-look-better. 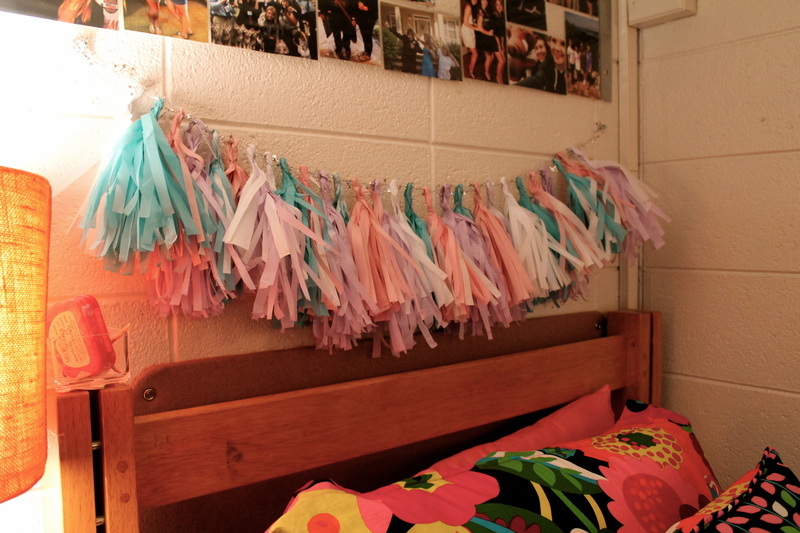 I up-cycled a necklace I’ve had and created some rad garland for my dorm! Thats it for today! 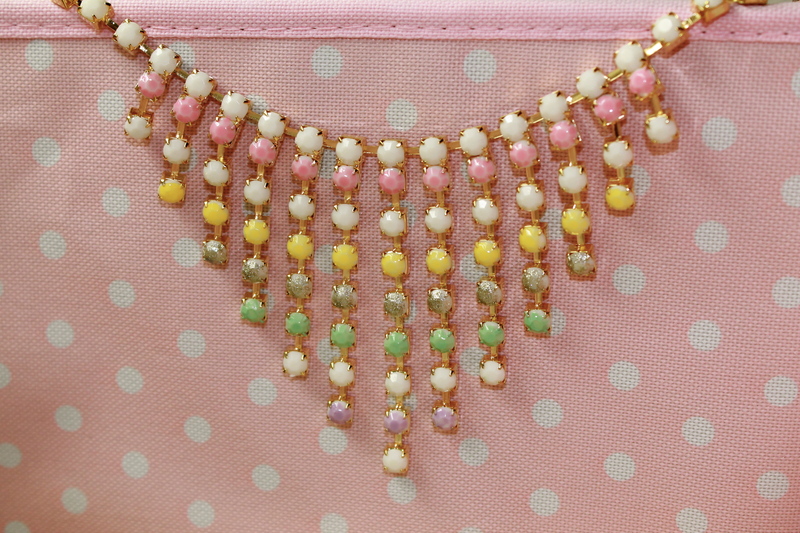 If you make a cute necklace or garland-send me pics! I’d love to see them! Posted on February 2, 2013 by flancake13	This entry was posted in Saturday Shenanigans.. Bookmark the permalink.